Why are you still buying disposable readers? 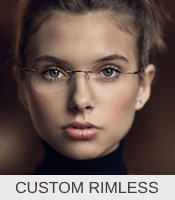 Tired of not finding the right frame size and having no lens options? 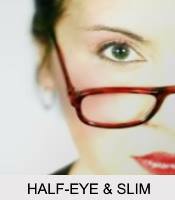 Since 2010 we have been offering affordable custom reading glasses as a alternative to cheap pre-made readers. Better Frame Selection - Quality, Sizes, and Styles. Better Lens Choices - Zero to +4.00 powers in either eye. More Lens Types - Readers Lenses in singles vision, Bifocals, and Computer Bifocals. 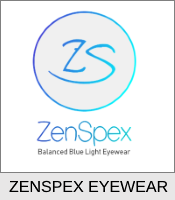 Better Lens Options - Blue Block AR Coatings, Custom Tints, and more! 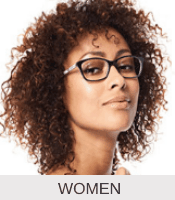 Prescription Single Vision Lenses Are Only $10.00 More! 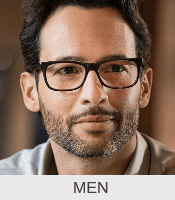 Special single vision high power Rx, Progressive Lenses, Blue Light Options, and more! LEARN MORE! 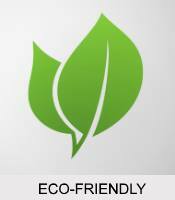 I have helped thousands of satisfied customers. Read Customer Reviews or, Read more About Us. 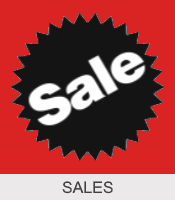 Save a lot of money on future purchases! 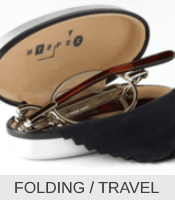 Create the perfect pair of custom reading glasses or prescription glasses.